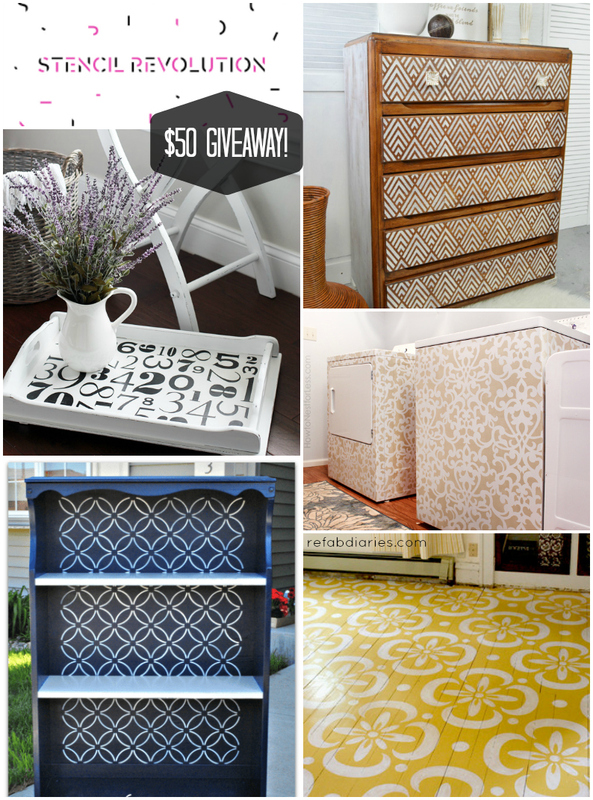 Upcycling with stencils and a giveaway! Happy 2019 to all of you! I'm getting this blogging year off to a generous start thanks to the lovely family running Stencil Revolution. One of you lucky refabbers will be receiving $50 to spend on the stencils of your choice from their shop. 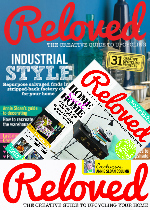 I've also rounded up some inspiring stencil makeovers for you, with links to the original projects. 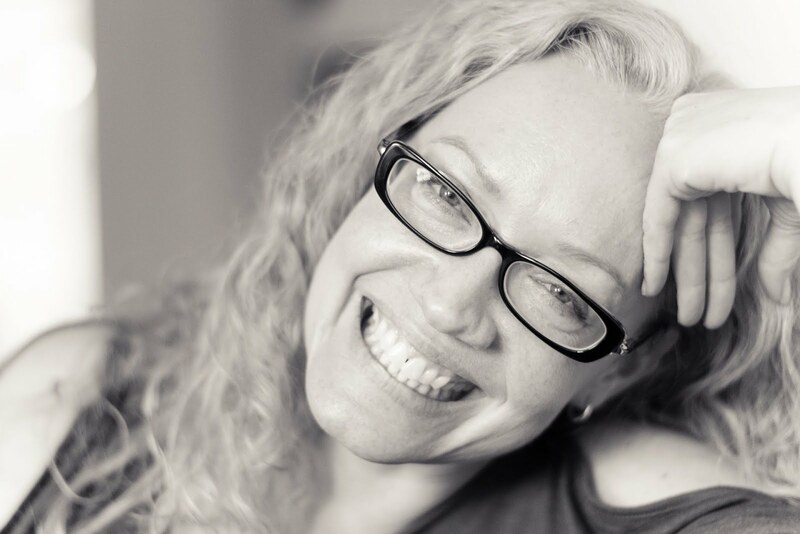 Yup - it's a $50 giveaway! Stencil Revolution is a small, family-owned operation based out of Spring Hill, Florida. When you place an order, a member of the family personally cuts, packs, and ships it directly to you! We don't outsource anything and every dollar you spend with us stays right here in the USA, helping our family and friends live a simple, purposeful life. To see more candid pictures of us hanging out in our stencil shop, cutting and packing up orders for you guys, go here. So How Did You Wind Up Making Stencils? Well, it's kind of an odd story. Rob and Jacob have both worked online doing things like building websites for people for a number of years. During that time, they've been friends and worked on quite a few different projects together. 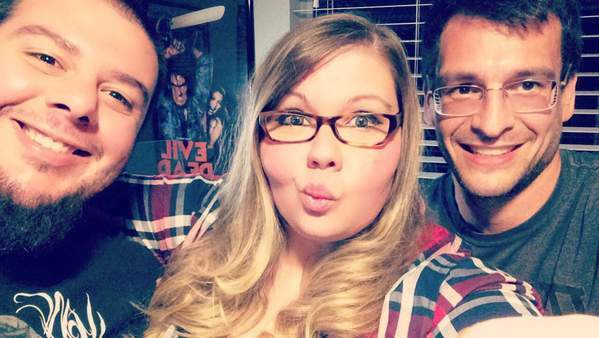 Jacob is also a bit of a domain hoarder, and Stencil Revolution is one of the many MANY domains he's acquired in his search for the perfect domain. For years, Stencil Revolution was primarily a street art forum, but every year interest in the forum declined while requests for actual stencils increased. One day, Jacob decided to bite the bullet and buy a laser cutter to start selling custom, laser-cut stencils directly to the public. It didn't take long for things to pick up steam and he asked Rob to come on board to help move things along even faster than he could on his own. Since then, Rob and Jacob have continued to grow the business, expanded to include more of our family and set us up to one day be the top stencil manufacturer in the United States, or maybe even the world! Pinterest is, obviously, overflowing with inspiring pics of stenciling projects. The ideas I've chosen to feature below emphasize the potential in stenciling to give new life to otherwise damaged (or just plain ugly!) things. Sometimes this means painting over wood. I love wood and would always rather bring it back to life versus painting over it. But sometimes the damage is just too significant. Or you're working with veneer versus solid wood and treating the wood isn't an option. So, paint and stencils to the rescue! 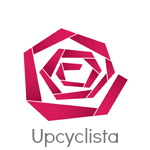 I'm leading with this great project by Interior Frugalista because it's the best of both worlds! 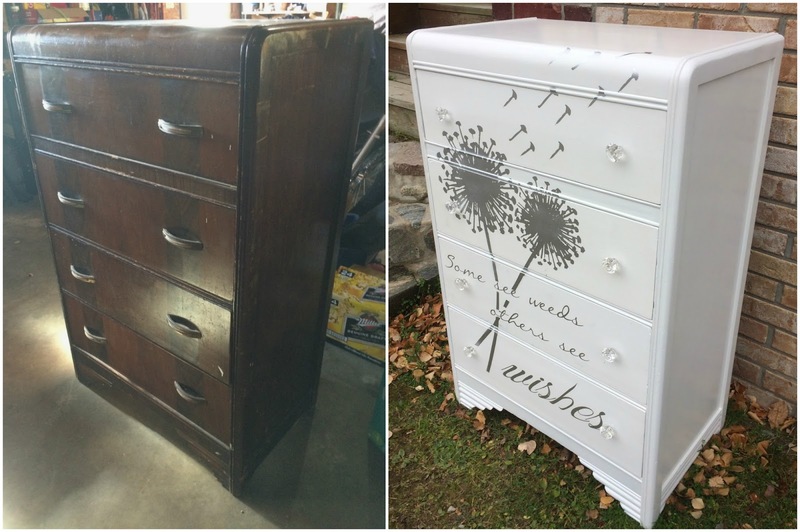 The drawers are the parts of old dressers and bedside tables that are often the most beat up. This is a great example of how to cover that kind of damage while not completely covering the wood. If anything, the way she's stenciled this piece actually brings out the wood. And then there's this guy - oy. In this case, I agree with Macgirlver's decision to paint it and I love the whimsy of the stenciling. 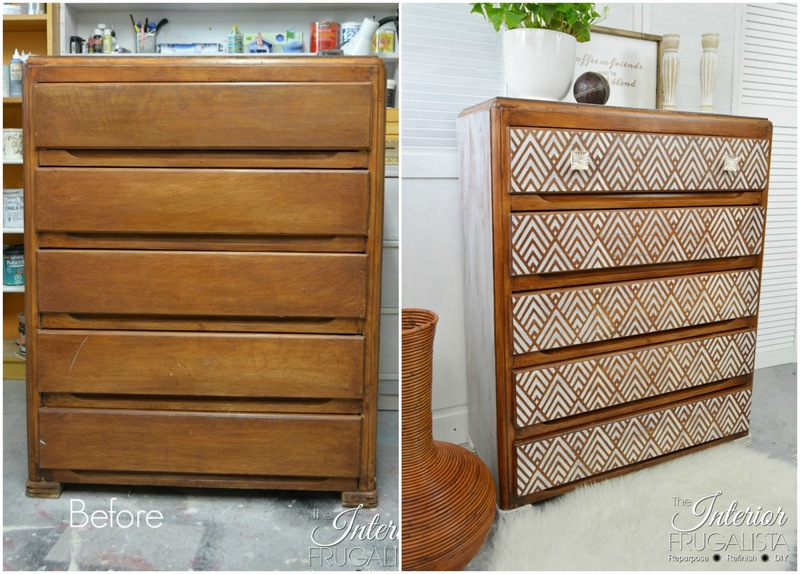 For another example of a full make-over of a dresser, see my friend Lynzie's 12 Step Dresser Rehab. Look carefully - this piece was a hutch-like-thing ($3.99 at Goodwill) in its former life! 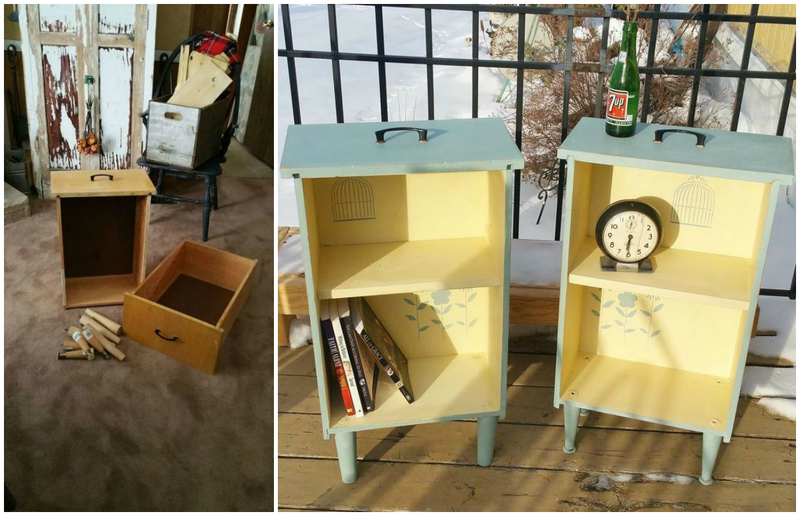 Thanks to DeeConstructed, it was upcycled into a very stylish bookshelf. 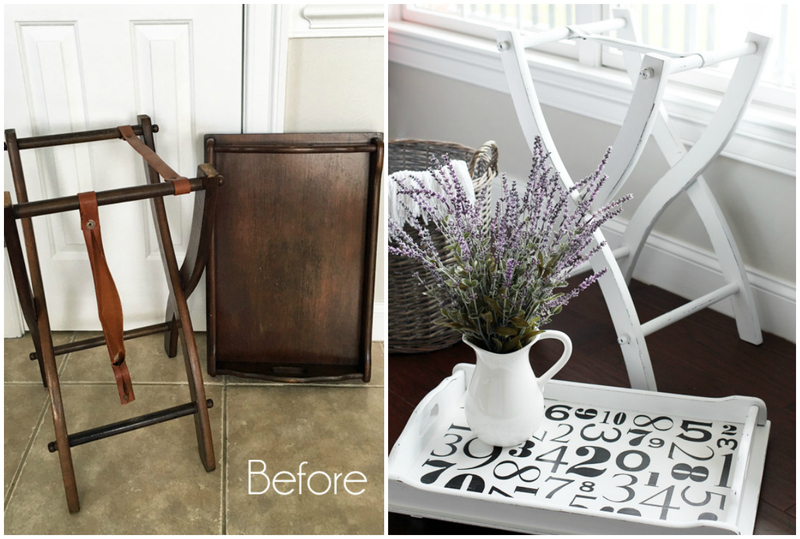 If you aren't ready for a big stencil project, something like this tray table makeover is great! Again, this piece was in pretty bad shape to begin with. 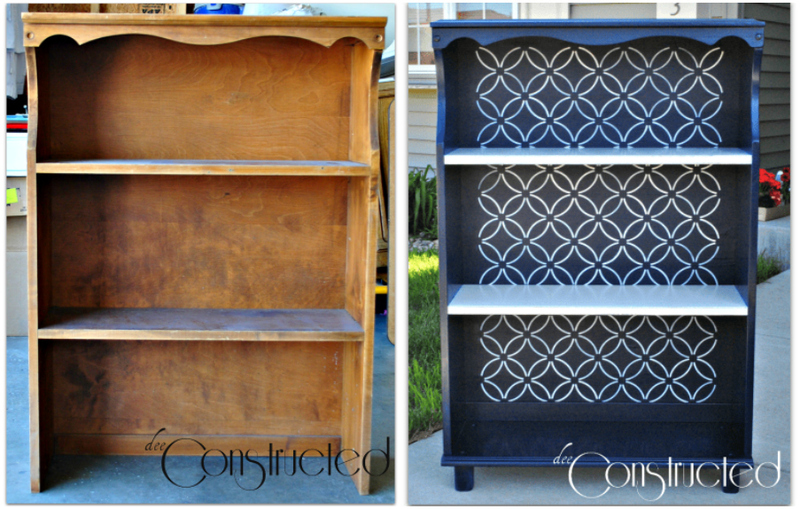 I love the shabby-chic makeover it got care of Christy at Confessions of a Serial DIY-er. The repurposed drawer has to be one of my all-time fav furniture upcycles. And in this case, some smaller stencils give the final product just a touch of whimsy. 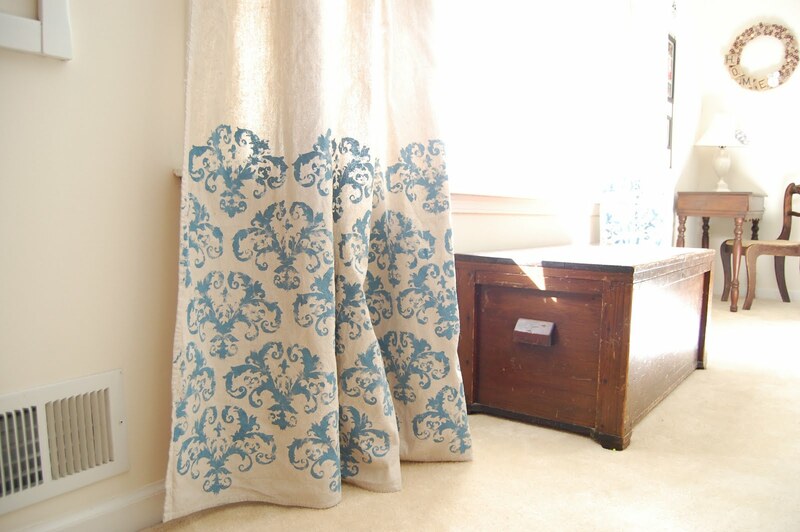 How about using stencils for thrifty decorating? 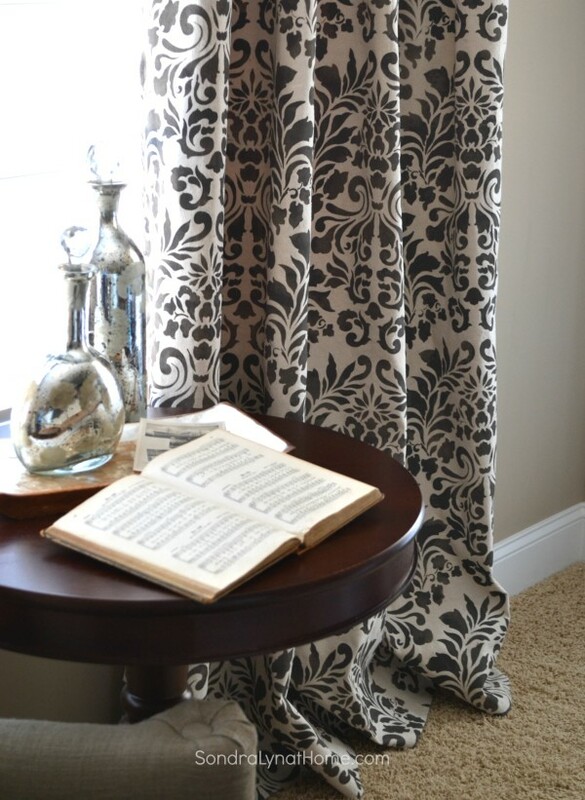 Thrifty Minded Momma used them to turn drop cloths into a curtains. Sondralyn At Home also made drop-cloth curtains, with a much bolder result. Ever since I saw Alisa Burke's doodled dishwasher and artistically reloved refrigerator, I keep my eyes open for cleverly painted appliances. If you aren't the confident artist that Alisa is, stencils can save the day, and perhaps your ugly appliances too? Ok. This is the sort solid-wood piece I'd just avoid. I don't know why, but I just don't like this style and I'm particularly put off by the mix of light pine and black paint. So, this makeover is particularly impressive to me. The decision to deepen the wood tone of the tabletop is genius and the stenciling is perfectly boho! I also love the muted blue-grey paint that Domestic Imperfection chose for the chairs and table legs. 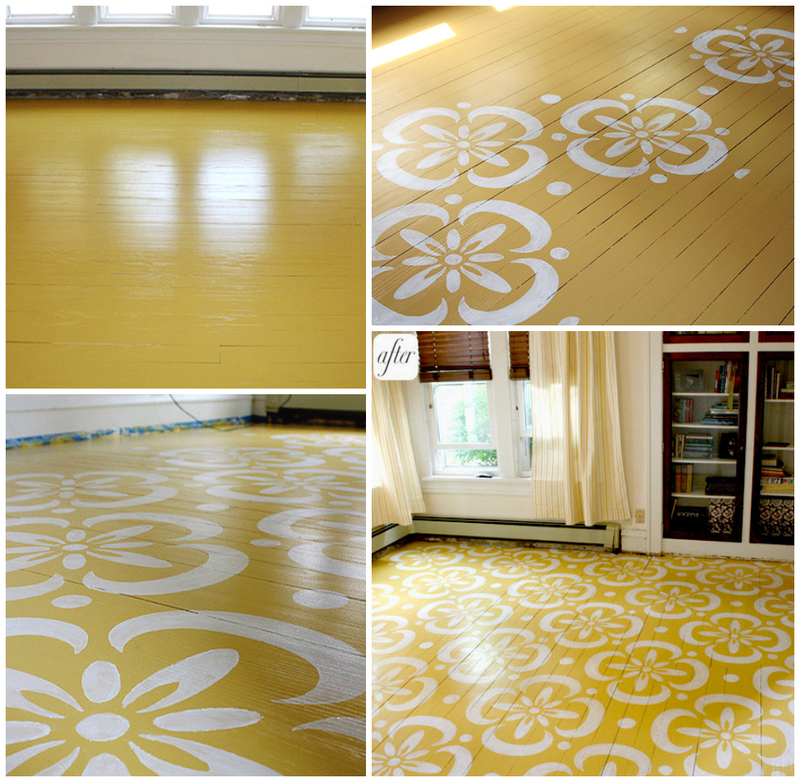 And finally, an example of a beautifully stenciled floor. Again, I'd rather save the wood floor. But if that's not possible and you can't afford to replace it, this is a dramatic, amazing option. This project was published in two parts: part 1 here, part 2 here. 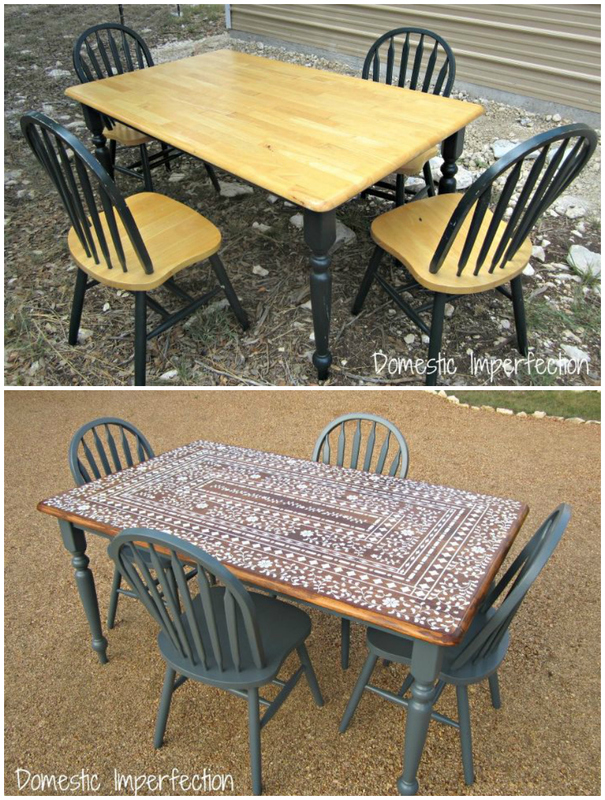 Do you have a great stencil upcycle to share? If so, please add a link in the comments. And now, enter below to win a $50 gift code to Stencil Revolution! There are lots of ways to enter (through the Rafflecopter entry below) so come back every day to up your chances. Giveaway opens 12am EST Monday, 1/28/19 and ends Sunday, 2/3/19 at midnight. WINNER announced Monday, 2/4/19. Open to US and Canadian residents, 18 and older. NOTE: if you can't see the Rafflecopter widget below, please switch to a different browser and try again.